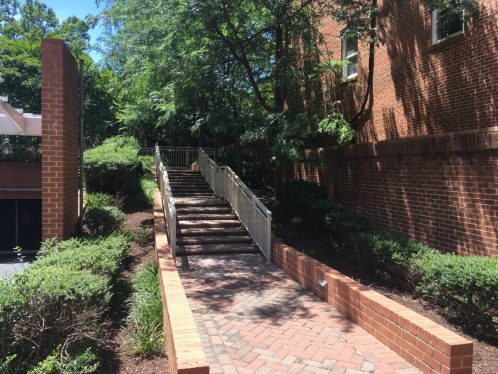 A request from the Berkeley Condominium that we remove a permit condition giving Arlington an easement that provides a pedestrian path to Metro, but which also attracts people they’d rather not have near their building, especially late at night. The Berkeley had installed a gate on the easement property and locked it at night and for much of the evening. The Board voted to retain the condition and easement, but asked staff to work with the Berkeley to find a mutually agreeable method and schedule to limit public access when Metro is not running. A request for a bed and breakfast permit for a large home on Pershing Drive: This has long been a controversial structure because of the size and style of the home, and the owner was ready to agree to a number of conditions to soften the impact on the neighborhood. We denied the request, 3-2. Christian Dorsey and I thought a bed and breakfast would be much less intrusive than a short-term home sharing arrangement. The owner can do home-sharing by right; it does not require a permit, involves much less oversight by the County, and would likely earn the owner more income than a bed and breakfast. I expect we have not heard the last of this issue. 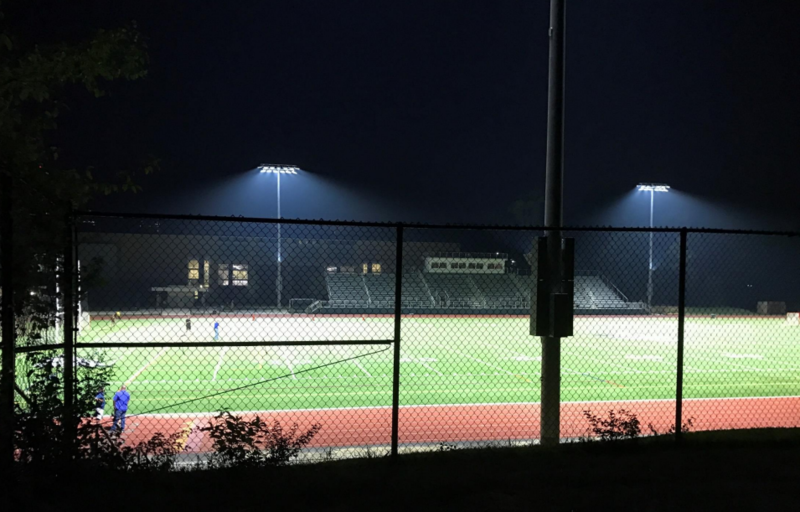 Whether to put lights on the synthetic field at Williamsburg and Discovery schools: This issue has had extensive engagement with a citizen-staff work group over the past 2 years. The Board must balance the harm to the residential neighborhood’s ambiance against the ever-increasing need for playing fields in our small county. While we voted 5-0 to move forward, this will be back before us in our CIP next year and for a use permit should we continue to move forward. I will be looking at factors like how much the new and highly-focused lights would actually affect the immediate neighbors, our ability to mitigate these effects with limitations on scheduling, and the fact that most of the players come from that area and currently must travel far to play on lighted fields. A permit for a new childcare center: This item brought out many people who live on a neighboring street and were concerned that the center would adversely affect traffic on their street. We heard from both sides, including from young families about their extremely difficult struggles to find childcare in Arlington and from residents who are very pleased with how the company’s two other centers have addressed similar issues. The Board voted 5-0 to grant the permit and it will come back to the Board for review in a year. Staff and the childcare center will be working to ensure traffic congestion is avoided. We remain determined to find ways to increase available, quality childcare in the county. 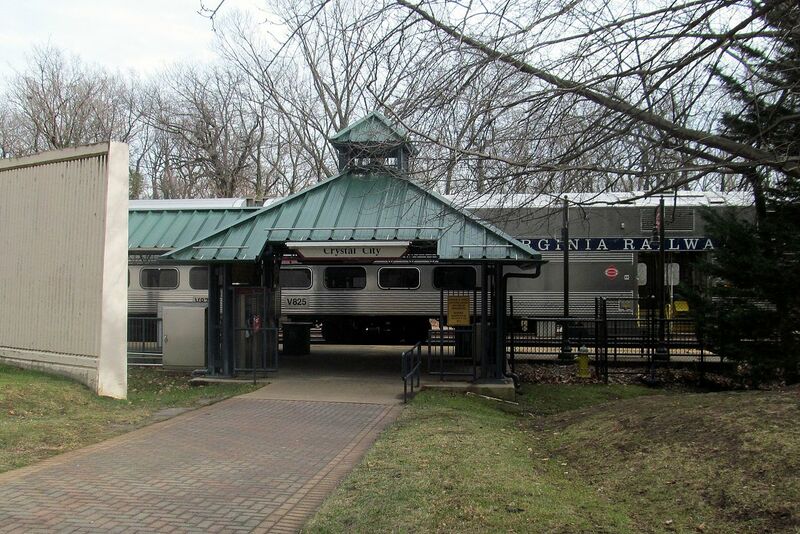 A new VRE station: The current station in Crystal City is VRE’s second busiest and demand continues to increase. VRE studied three possible locations for a new and larger station and chose one a few blocks south of the current station. People living in the condominium above the chosen location are concerned about increased noise, air pollution, and congestion. The decision belongs to the VRE Board, not the Arlington County Board, but VRE would like our support. There is much study still to do, and VRE agreed to come back soon with more specific information about the effects of the station and if it is possible to mitigate noise better. We will be working with both VRE and CSX on noise mitigation; CSX owns the tracks and its trains cause far more noise than VRE’s. Emergency Preparedness Month: Time to consider your and your family’s personal emergency plans. Most emergencies mean you will need to stay where you are for a while: at home, work, or school, and may be separated from your family. Think about what you will need. For example, have a central message center with family or a friend out of town in case cell phones and local phones don’t work. Have a radio that works on batteries or a hand crank, which can also charge a cell phone. In an emergency, tune to AM 1700 or FM 97.1, WERA, for local information. Have water purification tablets so you’ll be able to make water that’s safe to drink. Sign up for Arlington Alert if you have not. Check out Ready.Gov for more information. 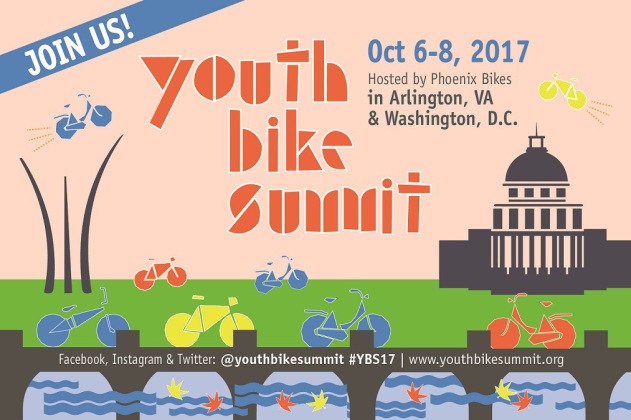 The National Youth Bike Summit is not just for kids! Phoenix Bikes is hosting this annual event at the Hyatt Regency in Crystal City October 6th – 8th. I’ll be helping at the summit and attending some sessions. This is a great way to support Phoenix Bikes and experience a very different kind of conference, with great speakers and a bike ride. I hope to see you there. In-person absentee voting for the 2017 election has begun! Although Virginia does not have full, no-excuse early voting, there are 16 different reasons why you can vote absentee, including being out of town, working outside of Arlington, or working (including commute) 11 of the 13 hours polls are open on November 7th. You can cast your vote at 2100 Clarendon Blvd, Monday through Friday, 8 am – 5 pm, through November 3rd, or Saturdays from October 21st through November 4th, 8:30 am – 5 pm. Full details are available on the Arlington County website.